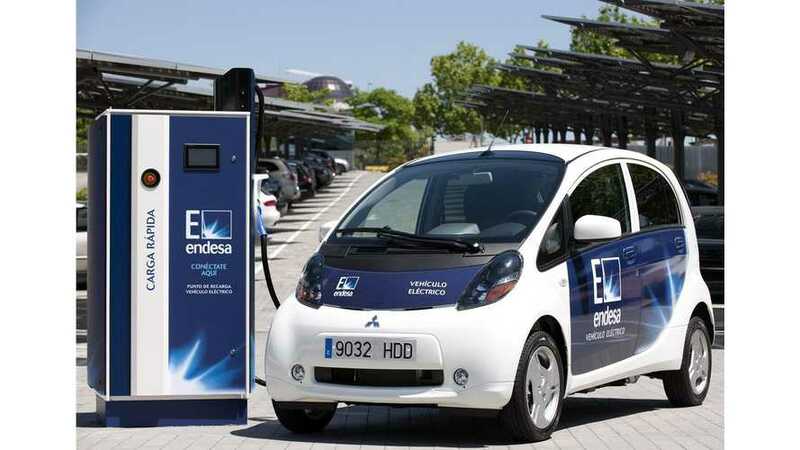 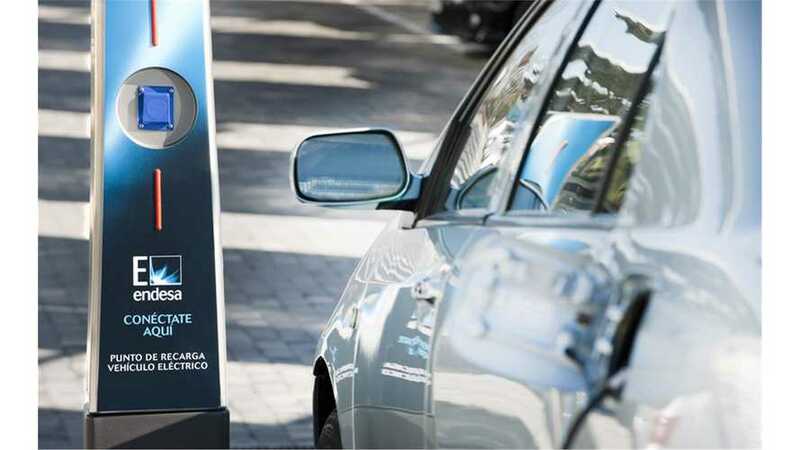 Endesa announced earlier this month that by 2020 as much as 40% of its senior staff members will be using "electric vehicles". 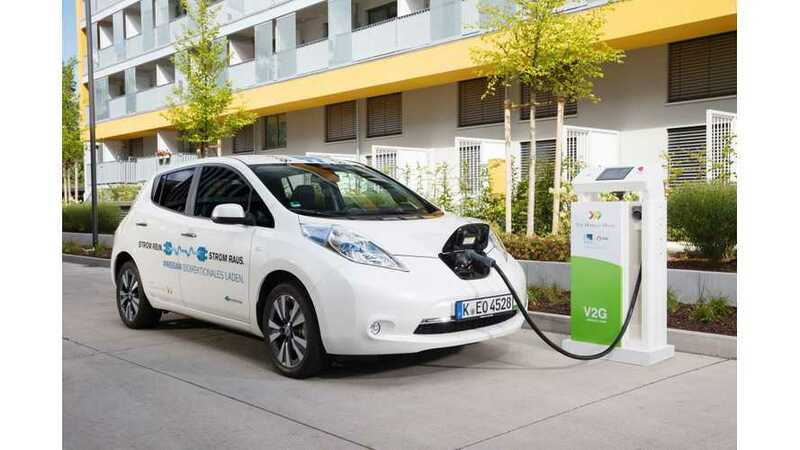 The Mobility House together with Nissan and Endesa evaluate bi-directional DC charging system (V2G) in Germany. 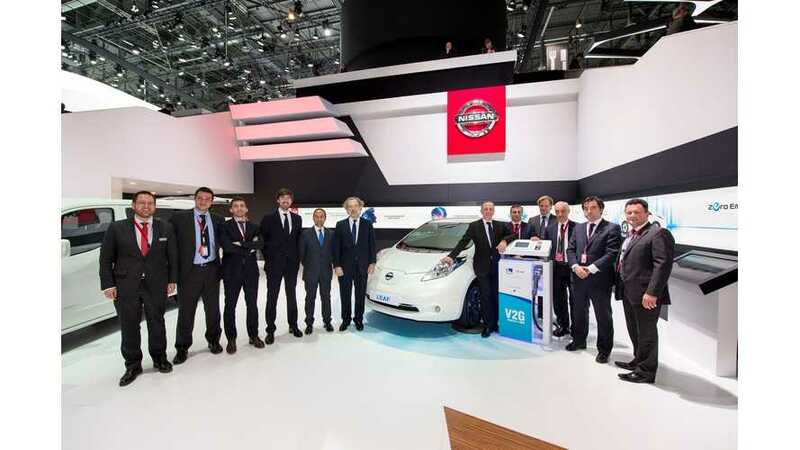 Nissan and Endesa announced at the 2015 Geneva Motor Show a collaboration on Vehicle-To-Grid technology, which enables charging the batteries and feeding energy back to the grid if needed.